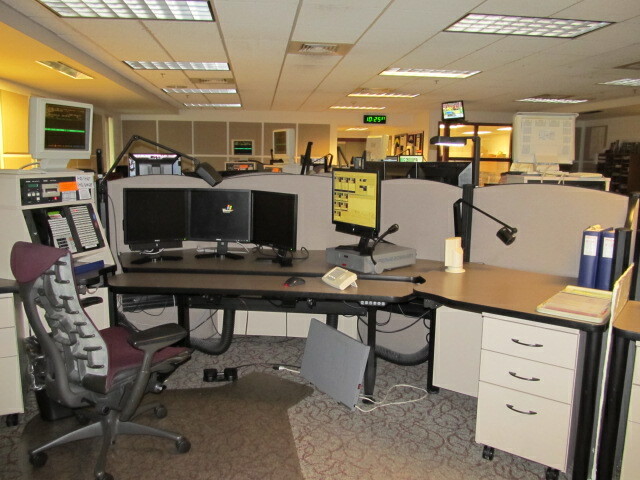 METCAD is a consolidated dispatch center, which was established in June of 1979 with 9 Telecommunicators and an Administrative staff of two. When established, METCAD served the Police Departments in Champaign, Urbana and the University of Illinois. In 1983, the Champaign County Sheriff’s Office joined METCAD and in 1988 METCAD merged with FIRECOMM to consolidate fire and police dispatching services. Today, METCAD answers emergency 9-1-1 calls for all of Champaign County (except the Village of Rantoul). With a staff of 28 Telecommunicators, 3 Shift Supervisors and 7 Administrative Staff Members, we provide direct dispatch service for law enforcement agencies and fire agencies through-out the county. METCAD is funded by contributions from member public safety agencies as well as a 1.50 cent per month surcharge on each landline telephone line in the county and a portion of the .75 cents each wireless telephone user pays for each wireless device. These surcharges help pay for 9-1-1 services throughout the county.